As a business owner or a member of management, one of your main concerns is how to improve work productivity. Building a successful team requires that managers be creative in their team building skills. Offering monetary bonuses or other rewards may not be stimulating enough to create a team effort, and threatening job positions never works in the long run. So how does management build a successful team? Management must create an atmosphere for the team where they work together to solve problems and find solutions to issues not related to their job. Group problem solving activities that are not work or job related. Focusing on the Solution – Not the Problem. Sometimes the best lesson that can be learned is that your focus should be on the outcome of a project, not the little things along the way. When the solution is focused on by the team members, performance soars. Opening up to all Possibilities – When a team effort is being placed into solving a puzzle, people begin to open their mind to different solutions as they see what other team members can apply to the situation. This is a true team building task that will roll over into the workplace. Become Neutral – This type of team building exercise teaches neutrality because everyone has to work together to solve the problem and not just one person is right. Start Thinking Laterally – Approaching any situation with different points of view can lead to the ultimate solution. 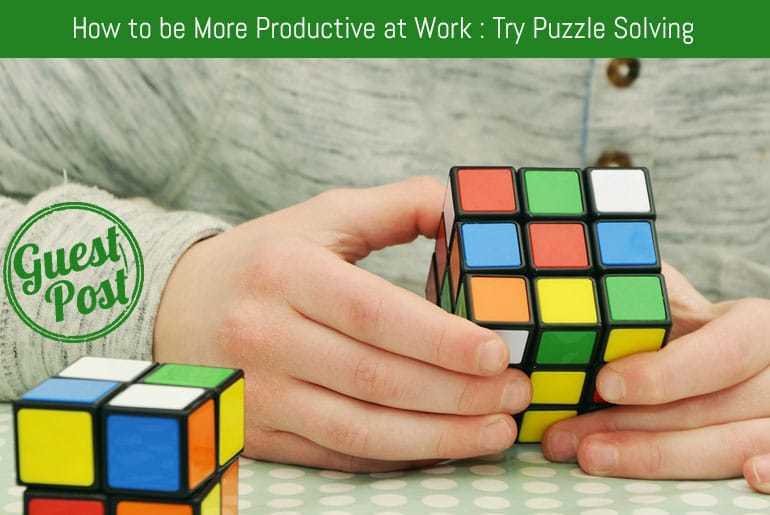 Allowing team members to think laterally when puzzle solving will flow into their work habits. Positive Language – One requirement for the project should be that only positive language can be used during the puzzle solving. The words like can’t, won’t, shouldn’t, or any other negative word should be avoided. Positive language always creates a positive atmosphere to work in. Simplify the Problem. One of the greatest lessons from solving the snake puzzle is that everyone should do their part to simplify the problem, not create additional issues. This occurs when everyone does their own part to solve the puzzle. This type of team building event should be done at random times and without a speech about it being a team building process. When teams are told they need to learn to work together to solve a problem, they view it as work and handle the situation mechanically. However, when team building occurs in a more natural setting, such as “Can you guy’s help me solve this puzzle?” creativity and true bonding occurs. For your team to work together as a top performing entity, you must allow it to grow together in a non-forced way. People need to know that they can rely on each other and look to each other’s strengths as a way to solve their own problems at work. When this happens, the team will outperform anything you may have expected from them in the past. Something as simple as solving a wooden puzzle during a break time can lead to a business creating a successful and ultra-productive team. Wassana is a reader and a freelance writer, she writes for her own blog and SiamMandalay, who have developed wooden brain teasers for adults and children.